Jannicke Eide Ellingsen was born in Bergen, Norway November 1987. At the age of 13 she started to take lessons with the euphonium player Tormod Flaten, who conducted the school band. Inspired by her teacher´s playing Jannicke decided to leave the cornet to start playing euphonium. Jannicke is educated from the Grieg Academy in Bergen and from Höchschule Luzern in Switzerland. The teachers during her bachelor and master performance was Grethe Tonheim, Tormod Flaten and Thomas Rüedi. She finished her studies with the highest mark in 2015. In 2006 Jannicke joined the leading brass band Eikanger-Bjørsvik, where she played for 10 years. With Eikanger-Bjørsvik she got to work with a number of great conductors such as David King, Nick Childs, Bramwell Tovey and Philppe Bach. During her time in the band they got the first place in the Norwegian National championship a total of 7 times. 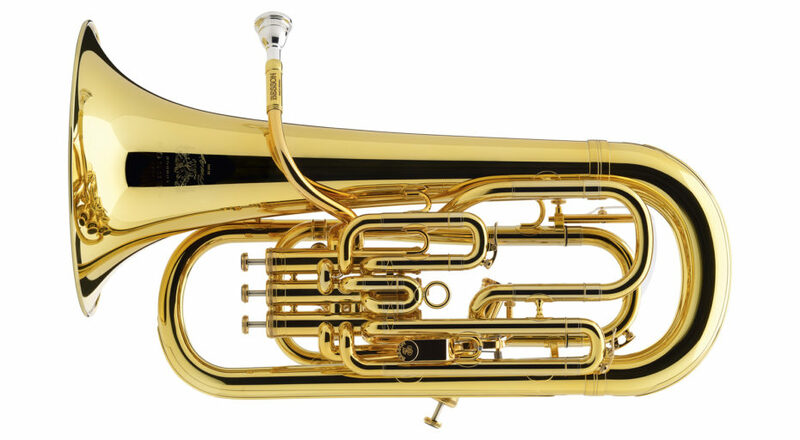 Jannicke is now the principal euphonium of Krohnengen Brass Band. A high class brass band located in Bergen. 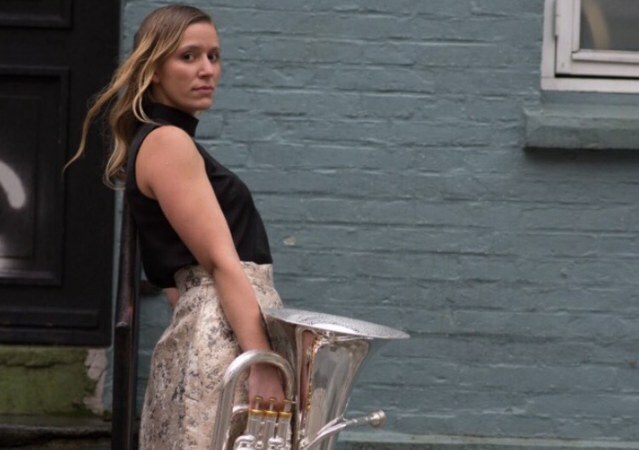 As a soloist Jannicke have got the apportunity to perform with different band´s including Krohnengen Brass Band, Eikanger-Bjørsvik and the Royal Norwegian Naval Forces´Band. After she finished her music studies Jannicke is now working as a condutor and a teacher. Jannicke is playing on a Besson Prestige BE2052.